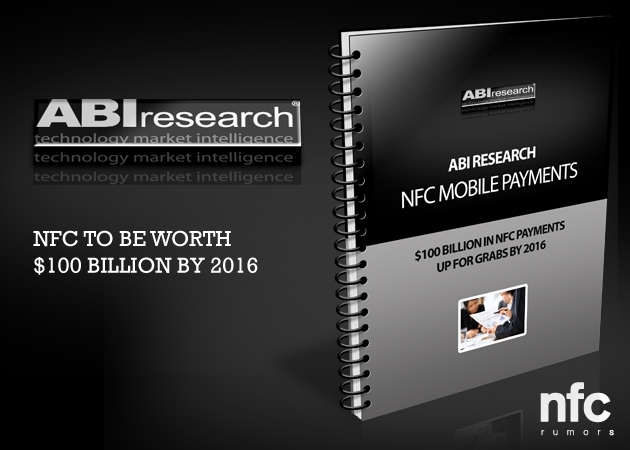 Research firm NPD In-Stat has released a new report predicting that total mobile payment transactions – mobile payments made via NFC or bar code – will reach 9.9 billion globally in 2016, up from 1.1 billion in 2012. According to NPD, the proximity mobile payments market is still in its infancy, with “weak” infrastructure on both the retailer side and the consumer devices side. However, thanks to a some strong investments in 2011 from the likes of Google and Isis, the market is poised to take off. “Based on the vast support for NFC and the endorsements made by significant players in 2011, it is apparent that this will be the dominant contactless payment solution going forward,” said senior analyst Amy Cravens, adding that bar code-based payments (PayPal, mFoundry, etc.) will remain relevant in the coming years. The Asia Pacific region is expected to dominate the mobile proxy market during the period, representing 41% of the 9.9 billion transactions in 2016. The report also finds that consumer awareness of mobile payments is turning a corner. According to a survey conducted by NDP, more than half of respondents are now familiar with mobile payments, up from just one-third in 2011.